As you take a square of the chocolate, the smoothness of chocolate will slowly melt in your mouth. 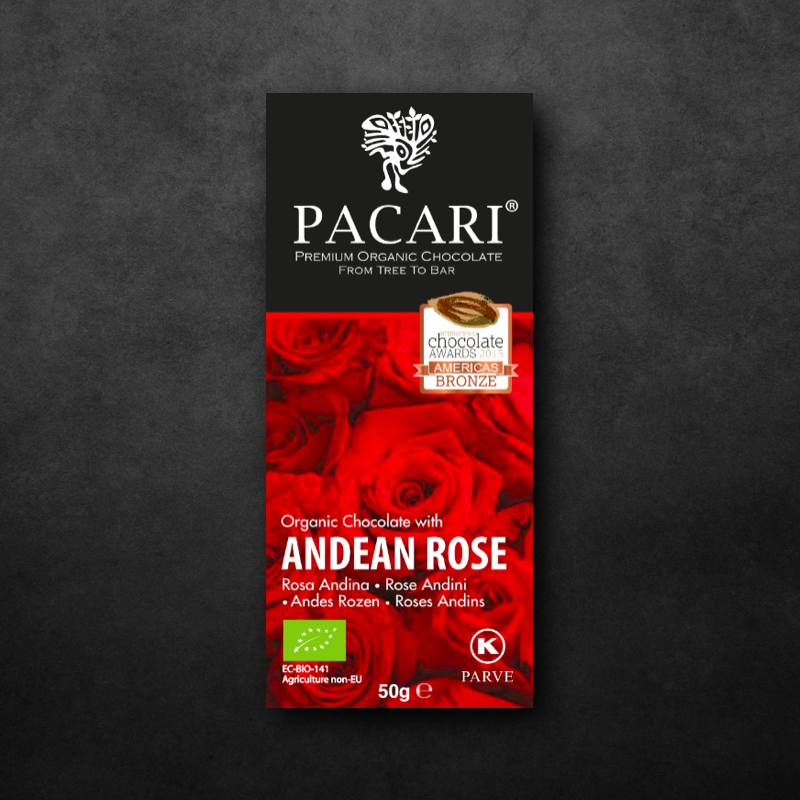 As it melts, the aroma of Andean Rose will slowly kicks in but just nice to not overpower the taste of the chocolate, giving you a calming and relaxing effect. 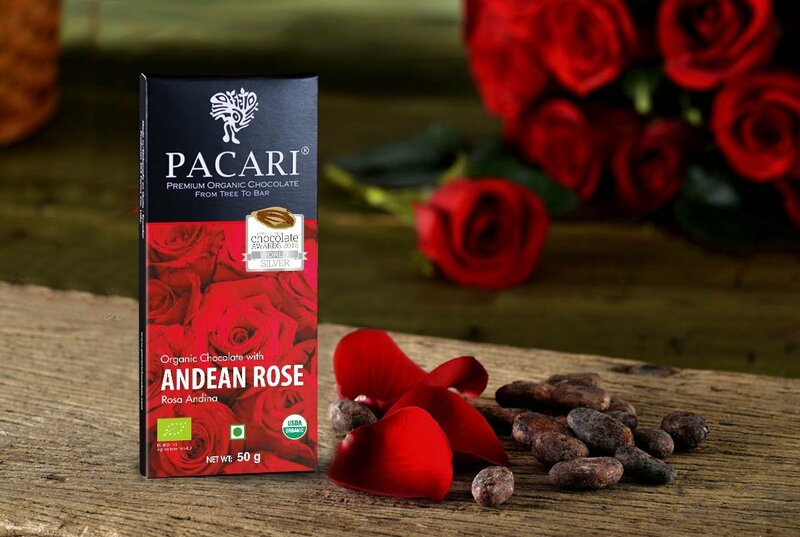 Perfect to enjoy over the weekend or in the evening to unwind your day!